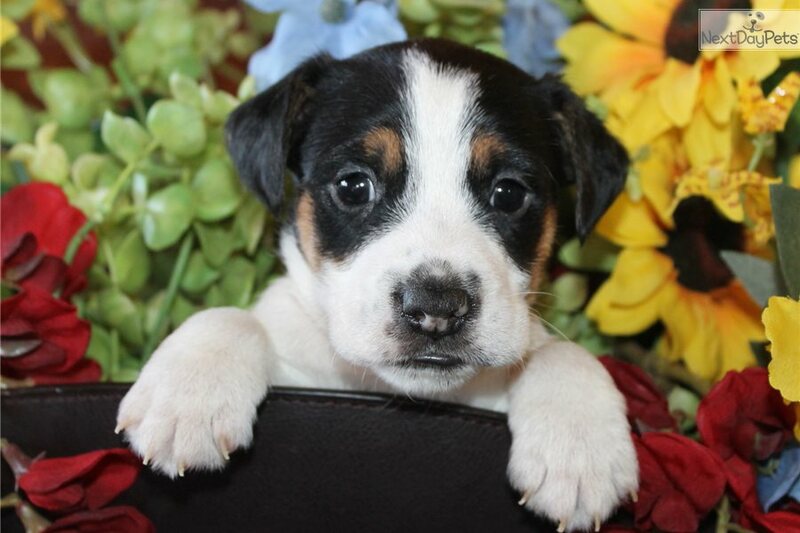 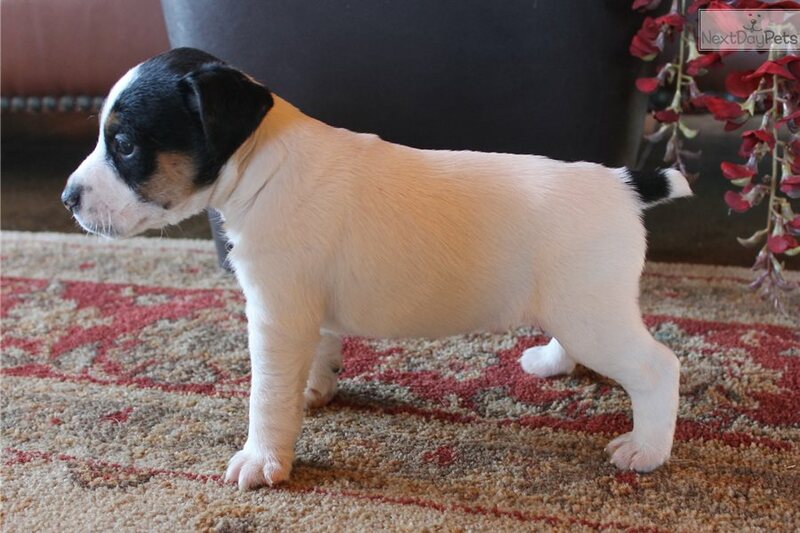 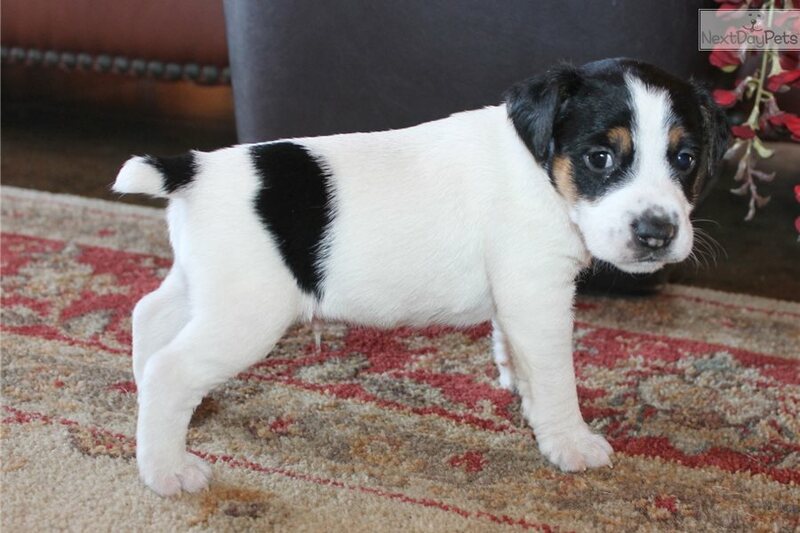 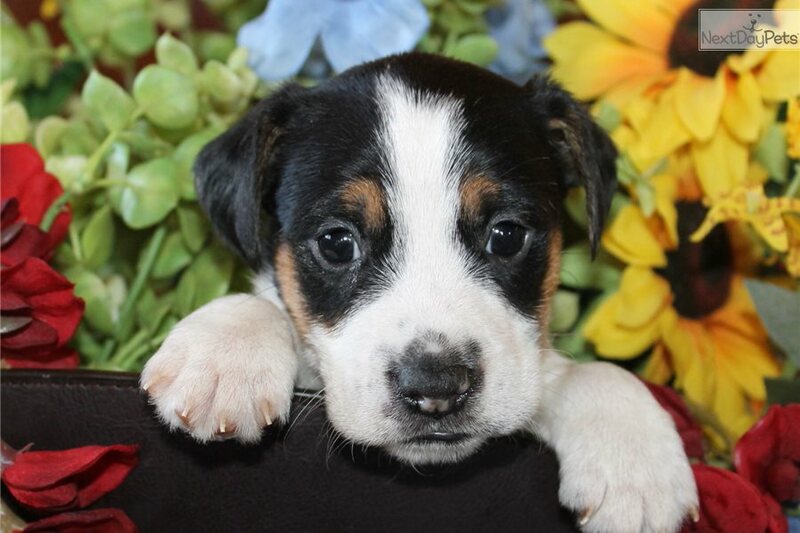 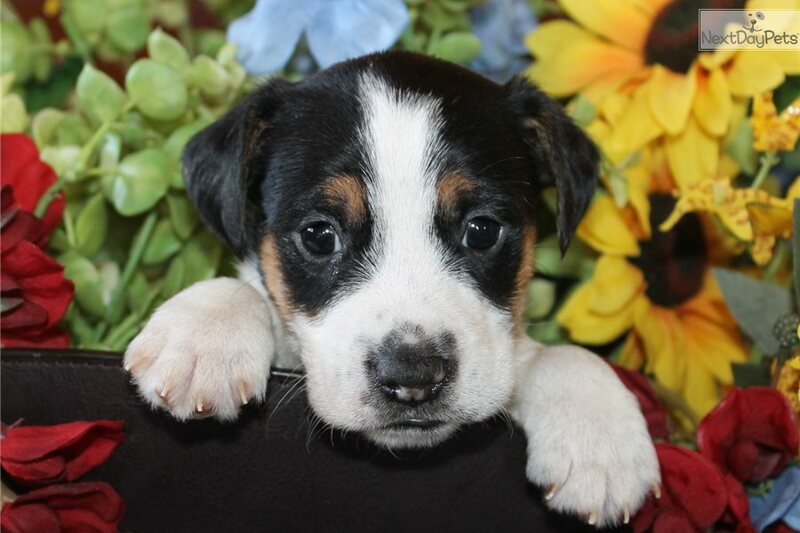 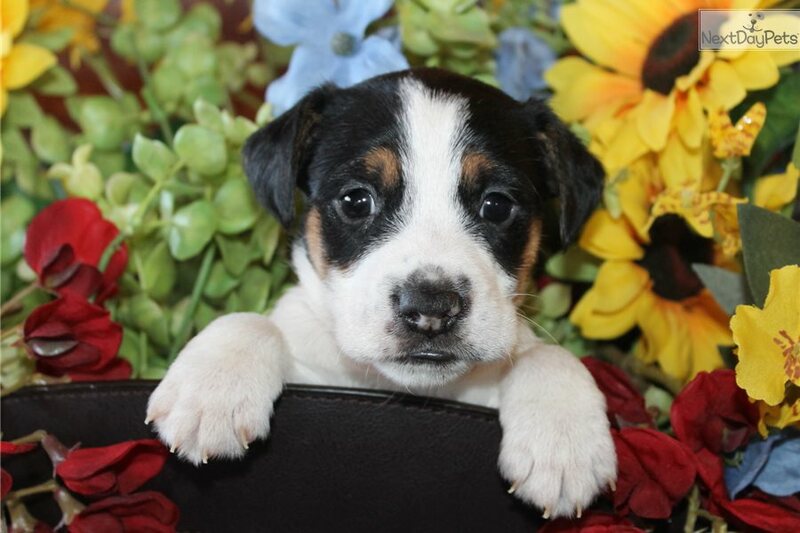 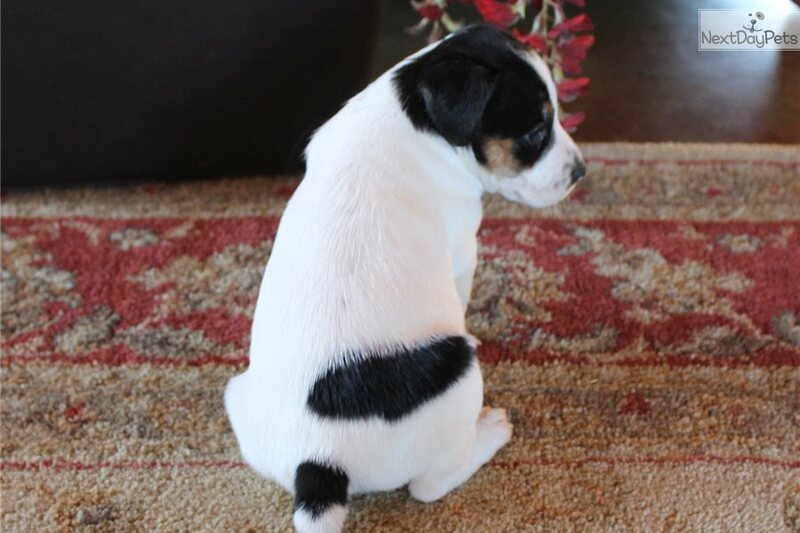 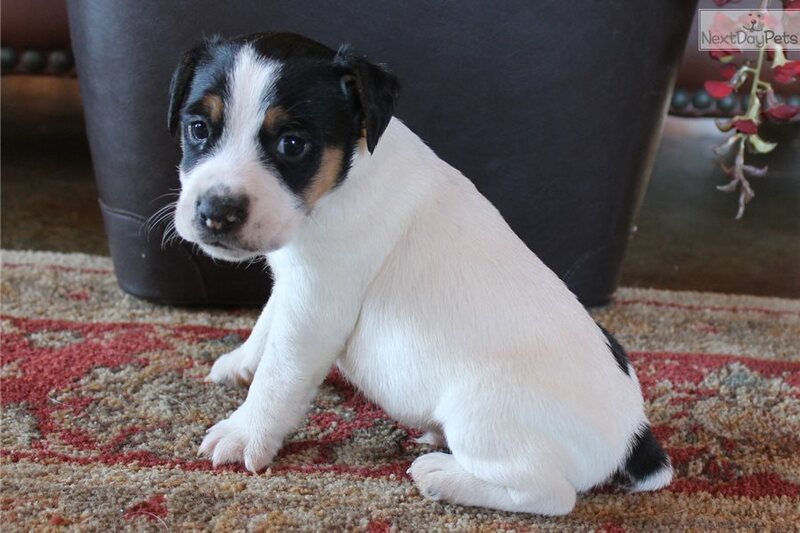 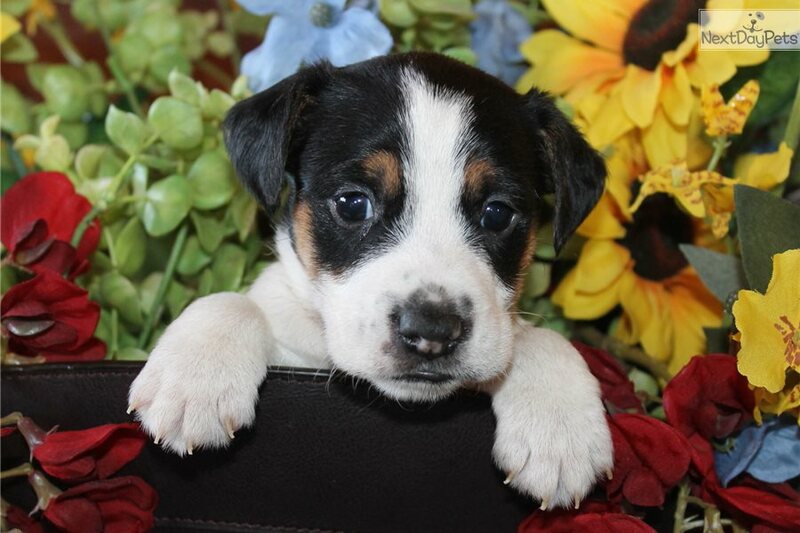 We have an adorable litter of Jack Russell puppies two boys still available. 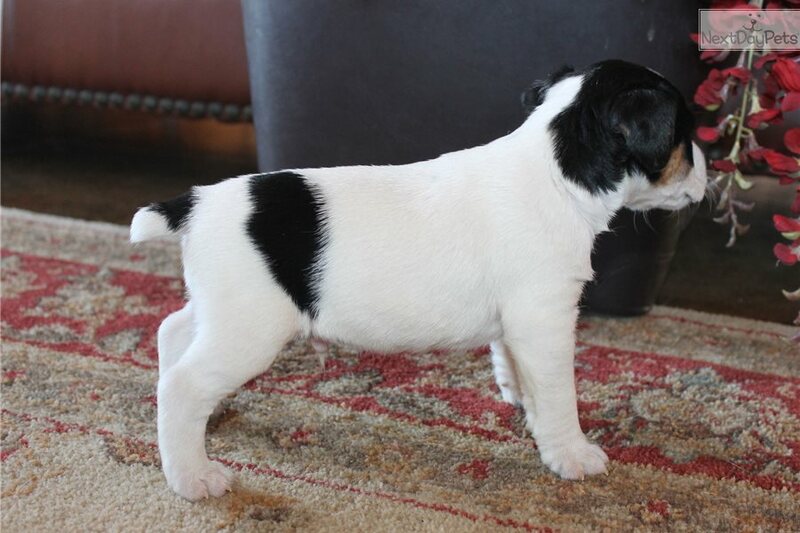 The puppies will be around 12 to 13 inches in height and weigh around 15 pounds grown. 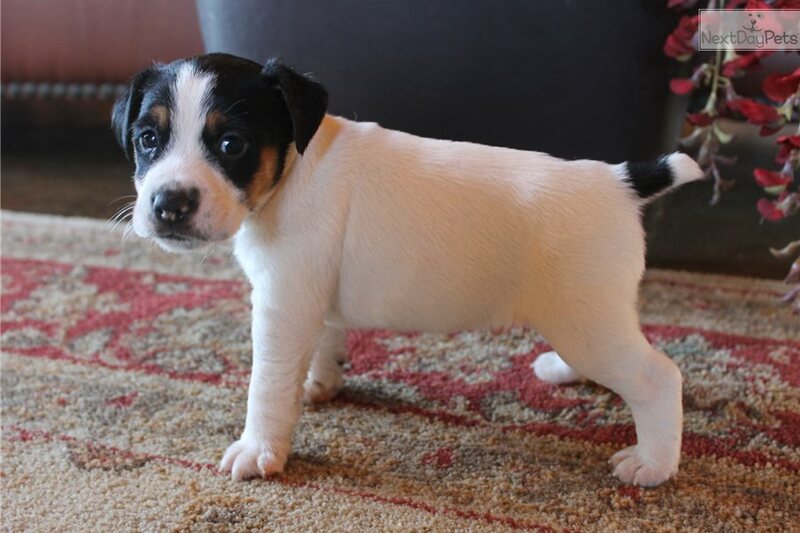 They have been raised in a family environment with lots of love and attention. 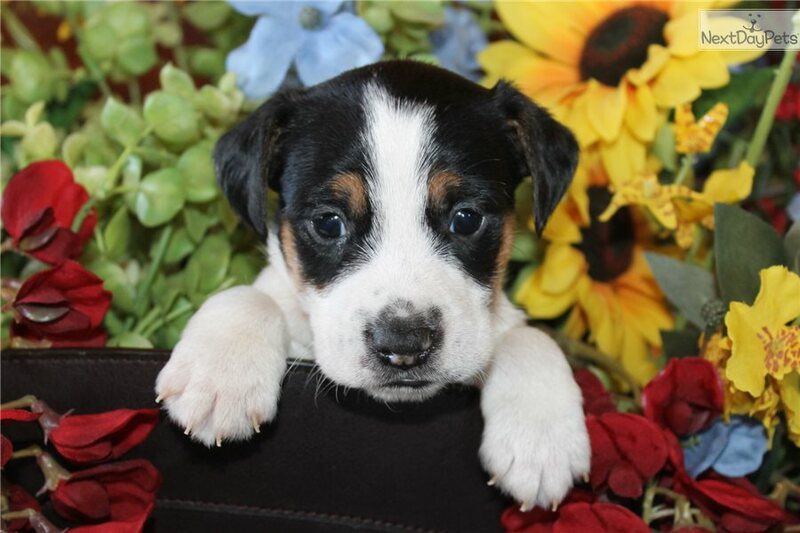 These puppies will have American Canine Association registration. 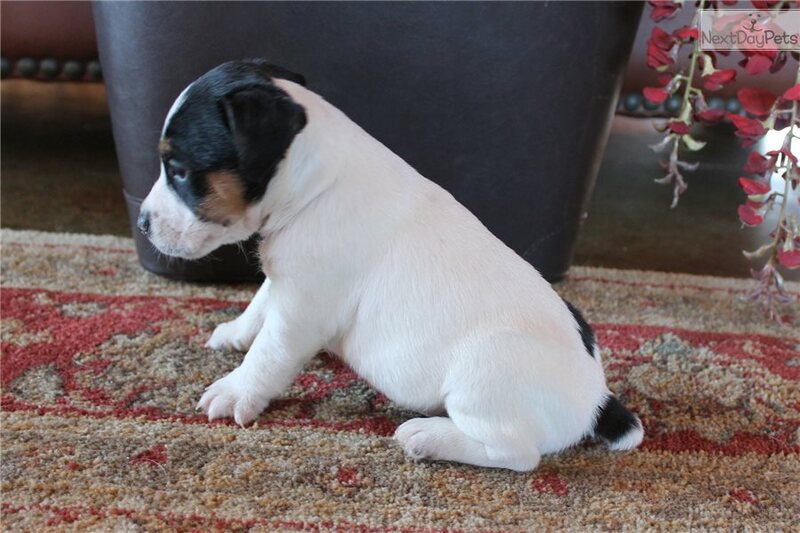 They are up to date on all shots and dewormings. 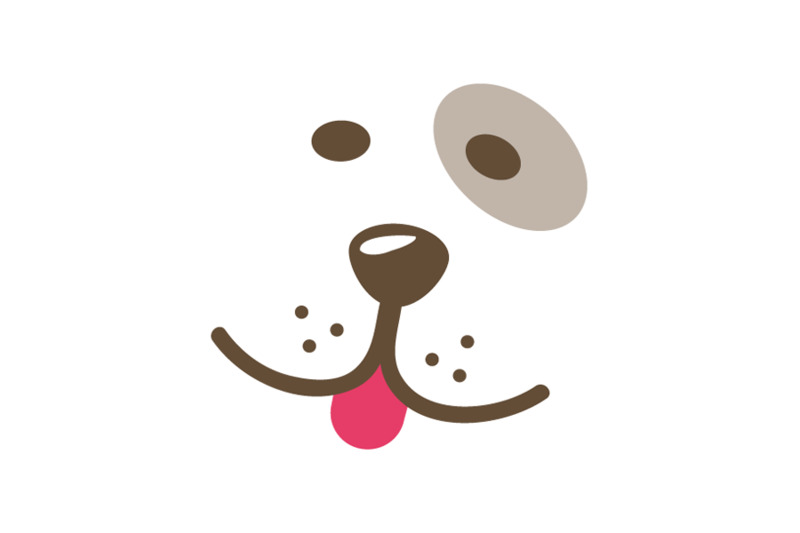 We ship to most major airports for an additional shipping fee of 275.00. 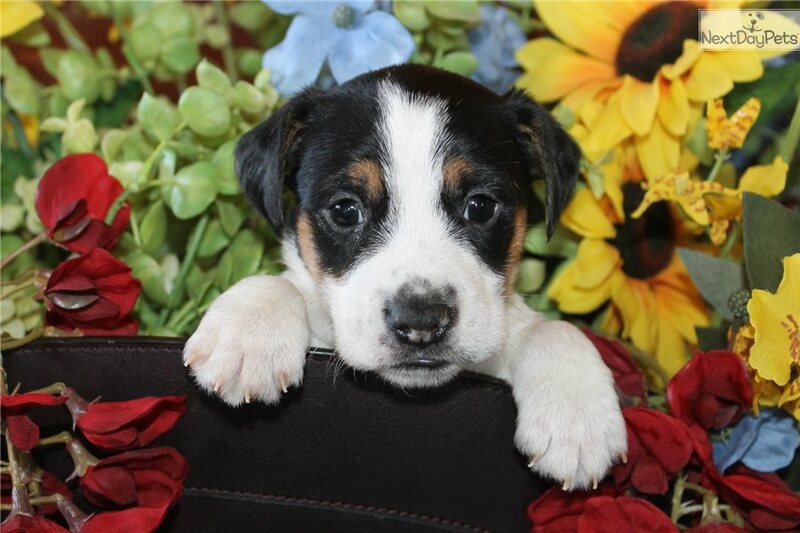 We also meet in the Dallas/Fort Worth area and other locations. 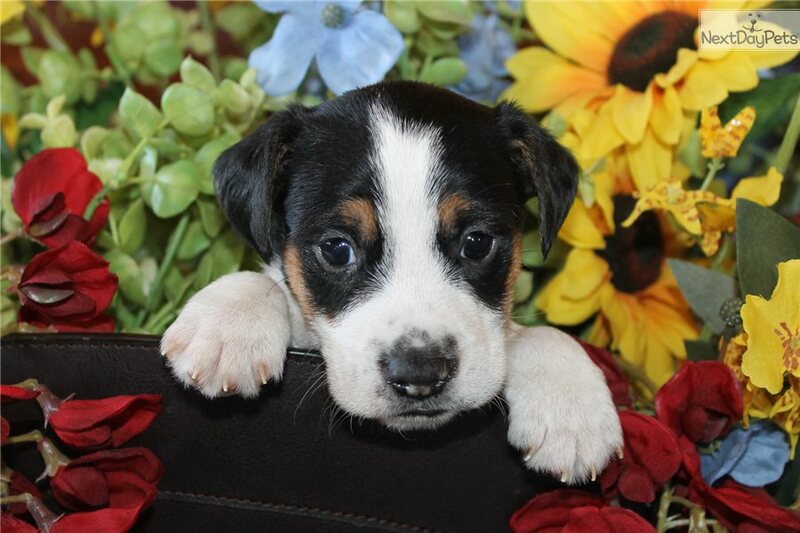 Please email, call or text 580-298-7719 , or visit our website www.marshaspuppies.com to make arrangements to meet one of these precious babies.